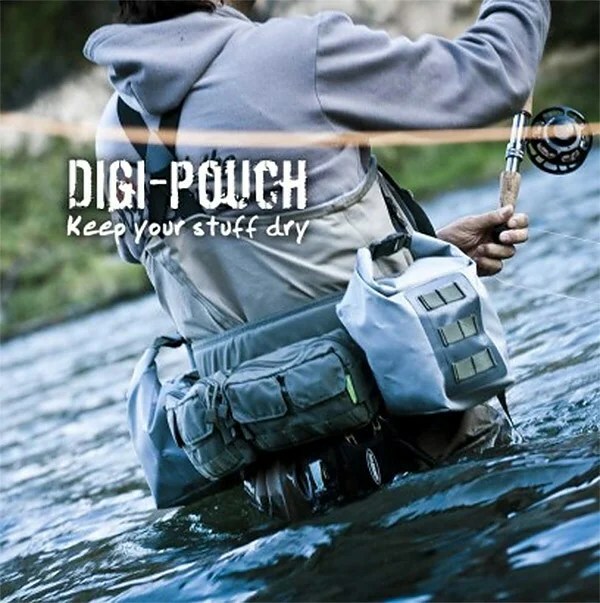 SmithFly Digi Pouch: Your Gadgets Can Go Fishing! I’m a bit paranoid about getting my tech gear wet. I don’t mind using my phone in a light drizzle, but after a while, you have to pocket it. Have you ever been worried about getting your precious electronics wet? Then check out the this carrying pouch, which is supposed to keep all of your gadgets safe from the elements. 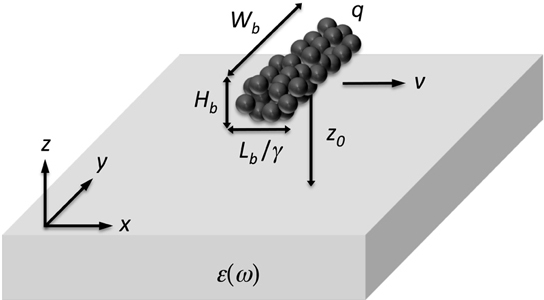 A newly published study suggests that the interaction between a surface and a charge packet moving parallel to it can become repulsive above a critical relativistic energy. These findings could potentially impact fundamental electrodynamics, accelerator physics and electron spectroscopy. 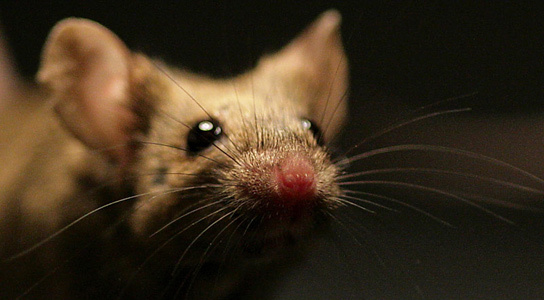 Mice seem to be addicted to the scent of urine and repeatedly go back to spots where they found the excretions. Researchers have discovered that this behavior is triggered by a single protein in the urine of male mice. In the past few years, the Amazon rainforest in Peru’s Ucayali region has been hit by two severe droughts, one in 2005 and another in 2010. 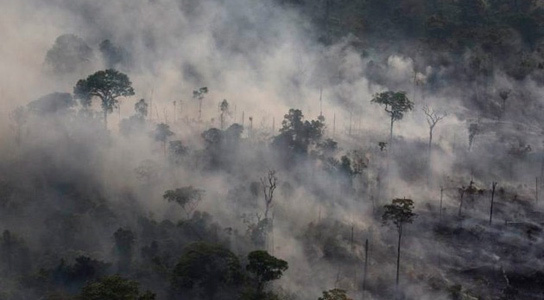 These dry spells could become more frequent as temperatures in the tropical North Atlantic Ocean continue to rise and as thousands of square kilometers of forest are burnt to make way for farming. 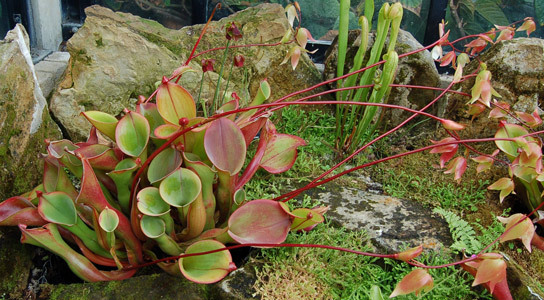 The carnivorous pitcher plant lures insects to their doom with drops of nectar. South American pitcher plants have developed an ingenious insect-trapping mechanism to keep insects from escaping their grasp. Even though wireless speakers have come a long way, there’s still a need for audio docks. 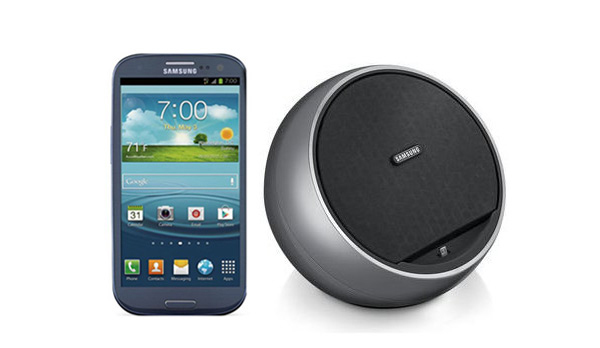 I’m guessing that this spherical dock from Samsung will most likely be announced at CES 2013. It’s already been spotted for sale on Amazon Germany. I’ve rarely had to use a handset with my smartphone, maybe that’s because I don’t talk much on it, and most earphones tend to have built-in microphones, so they are perfectly capable of acting like handsets. 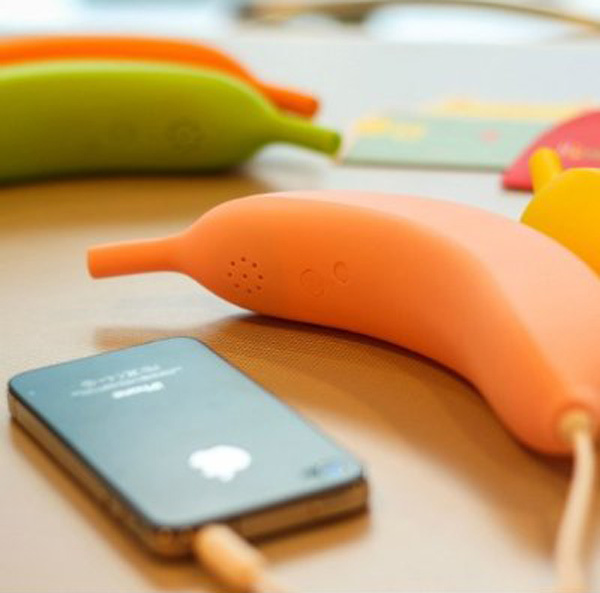 However, if you talk a lot on your phone, and like the feeling of an old-school handset, check out this funny-looking one, shaped like a banana.